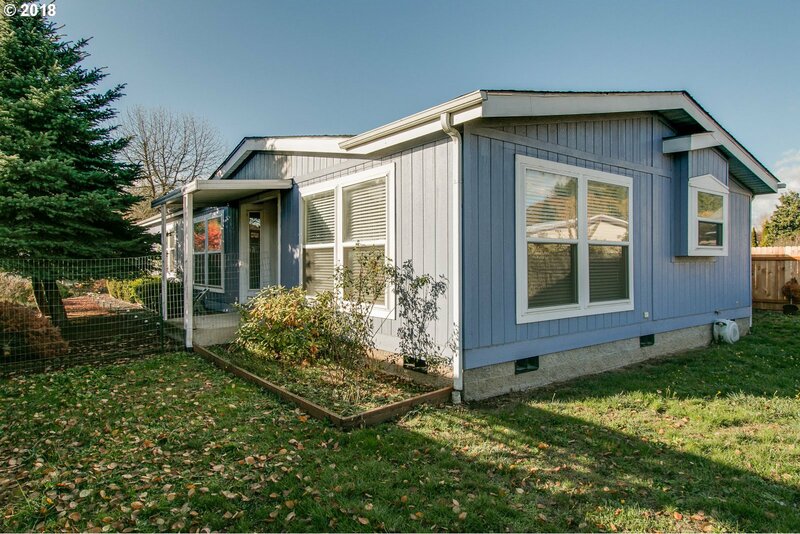 Back on the market and move in ready! 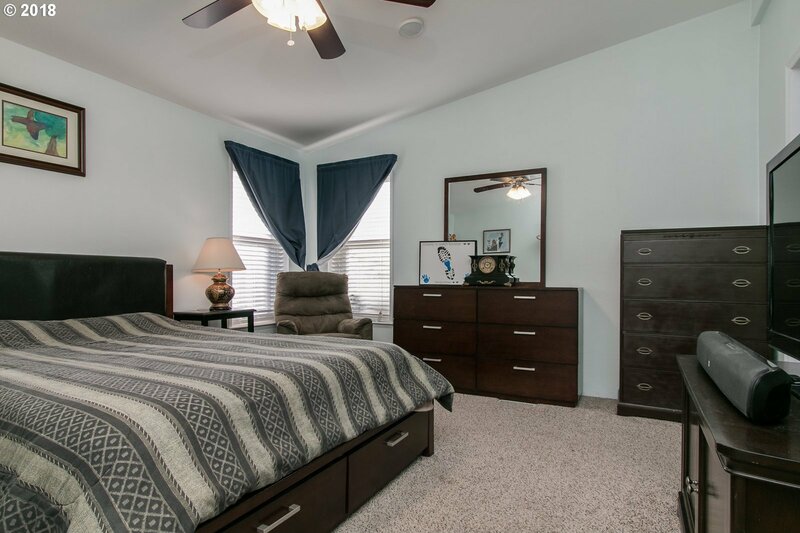 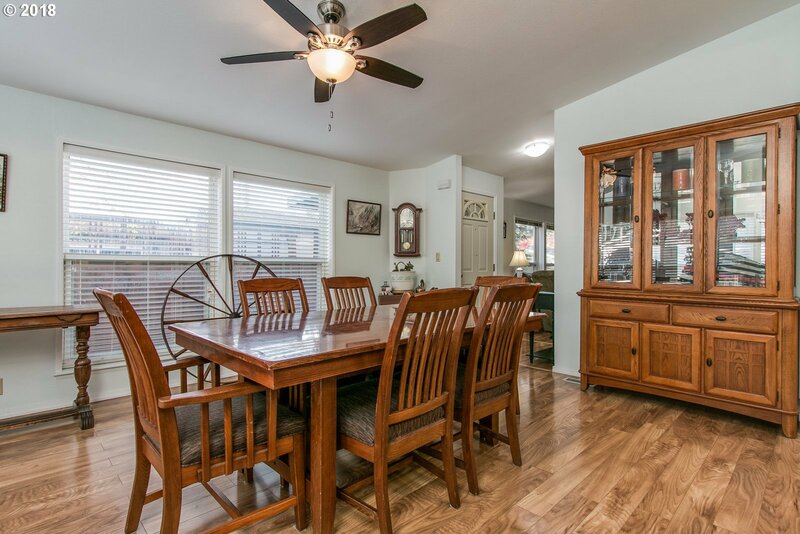 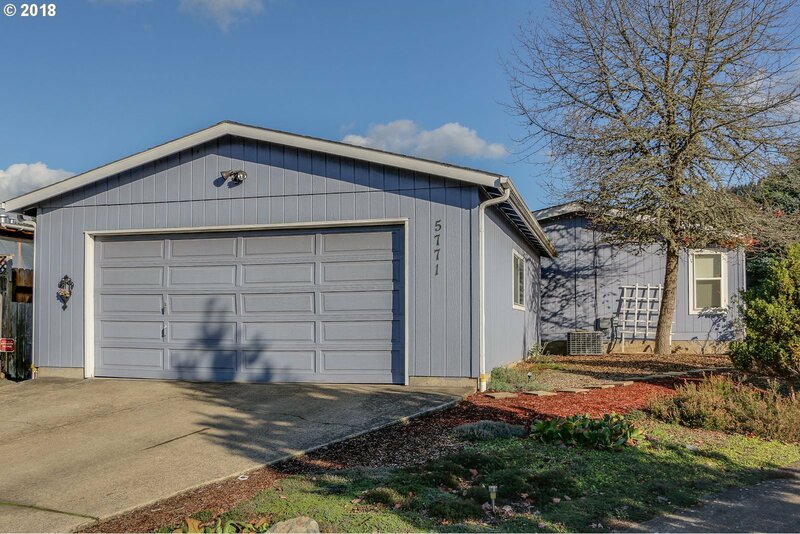 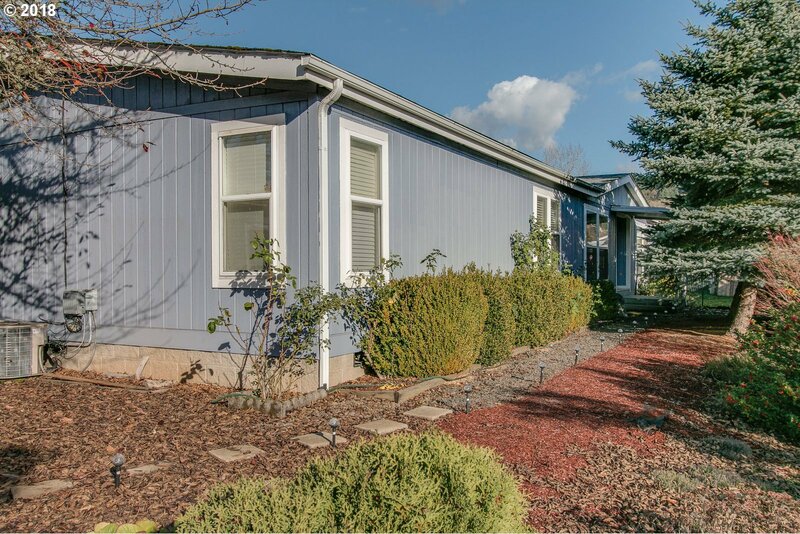 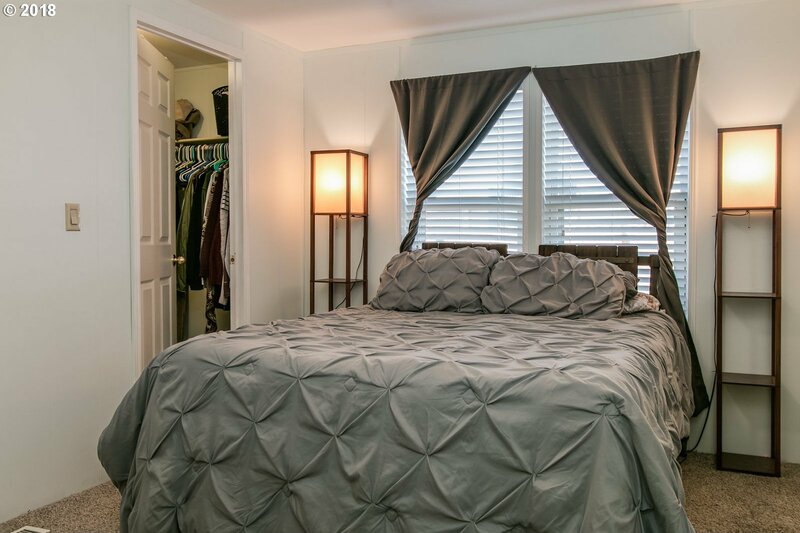 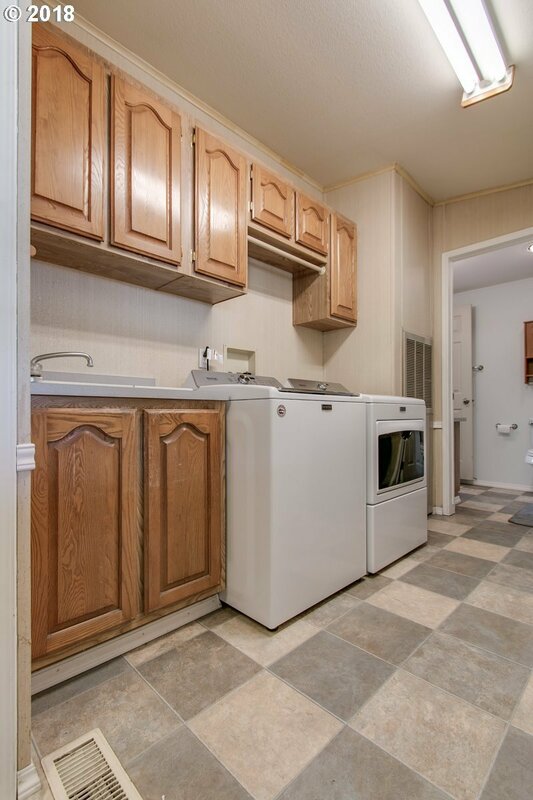 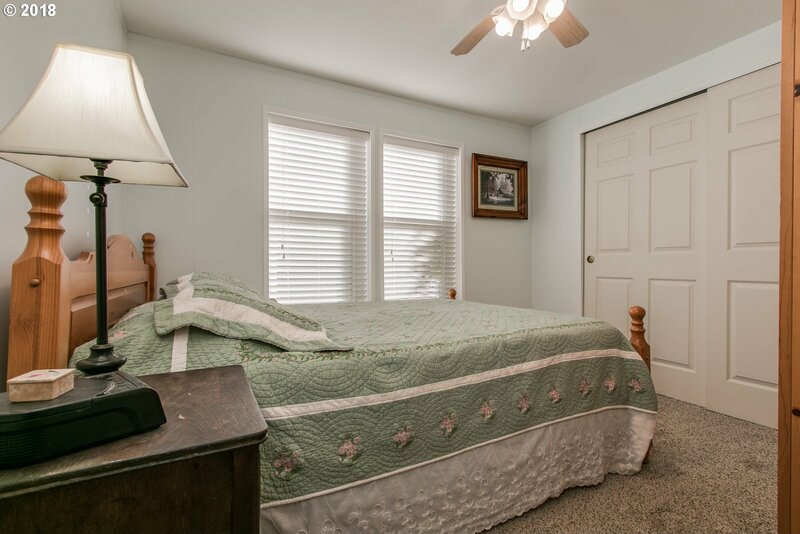 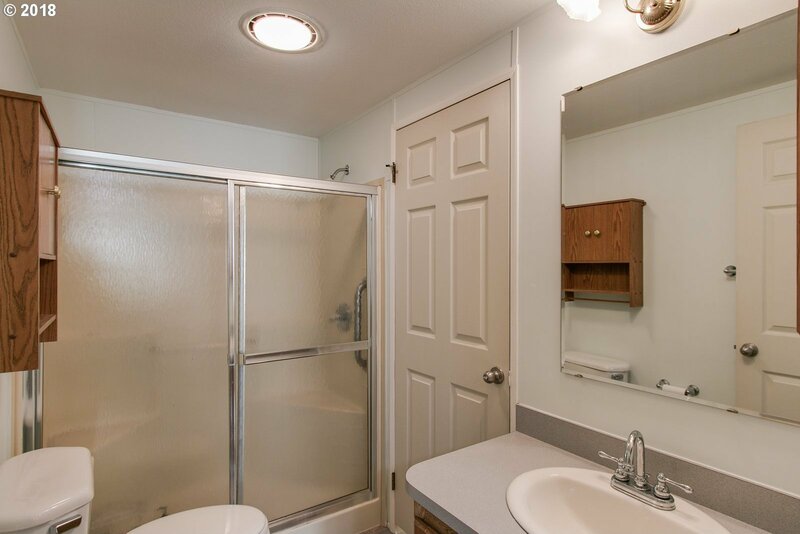 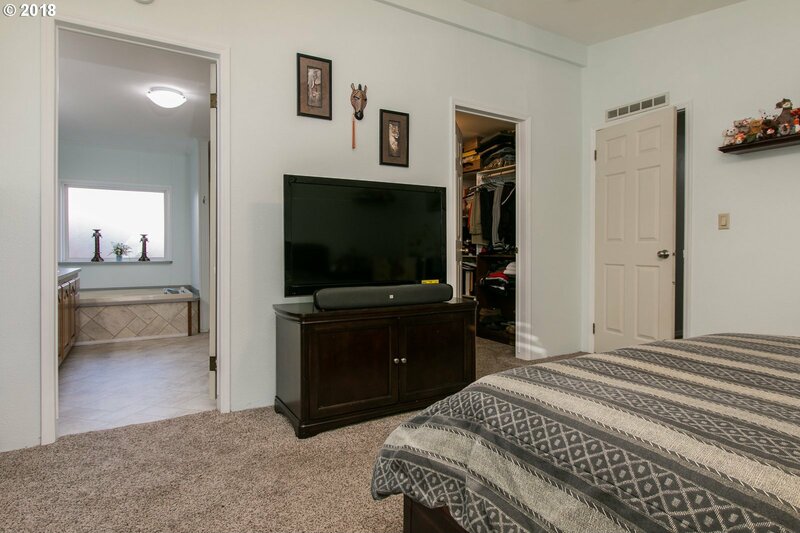 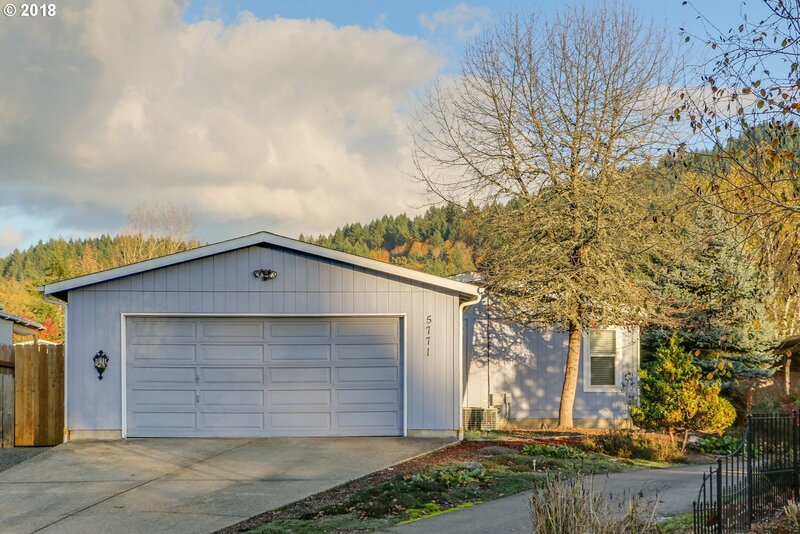 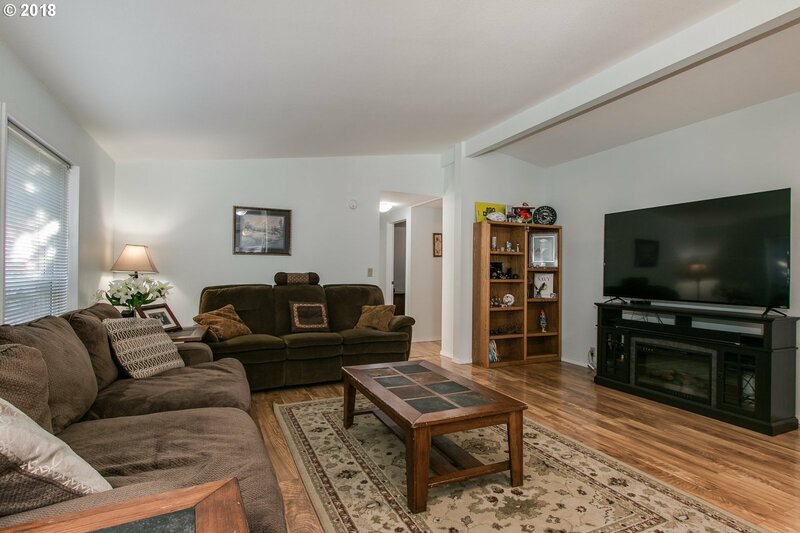 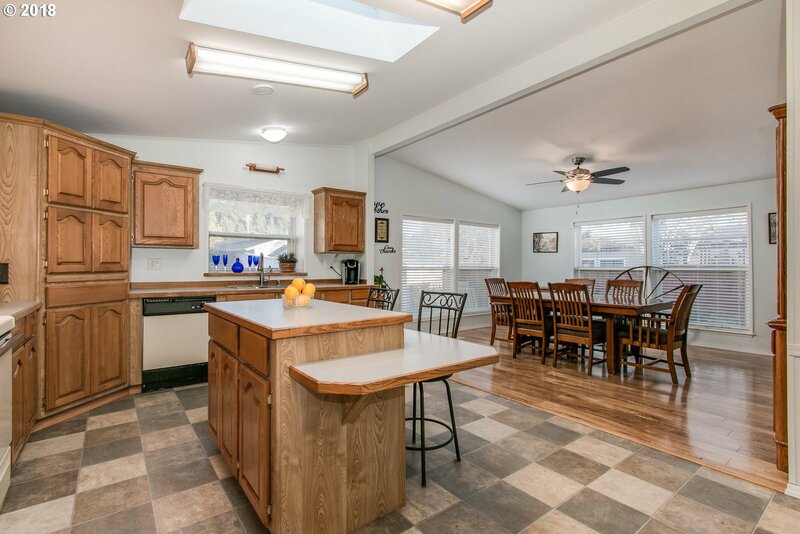 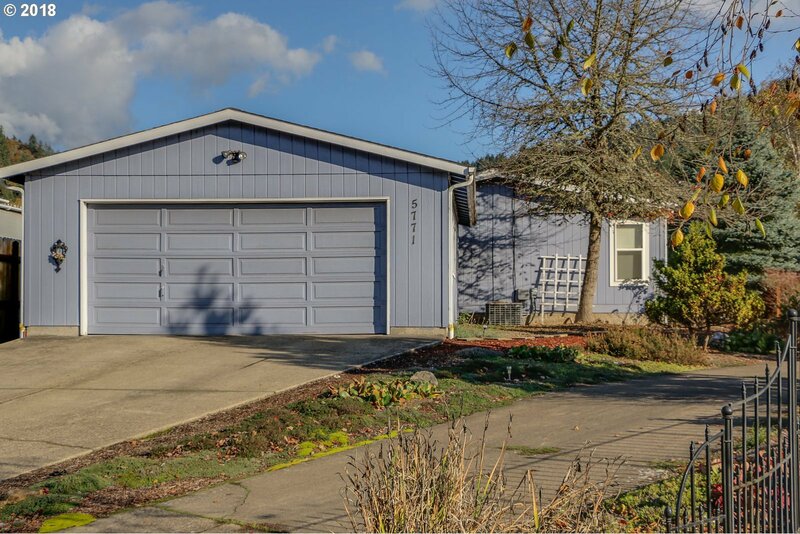 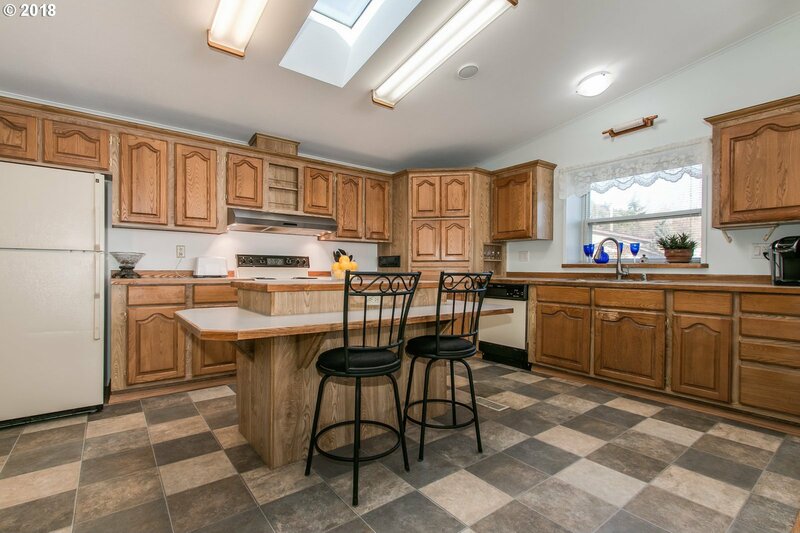 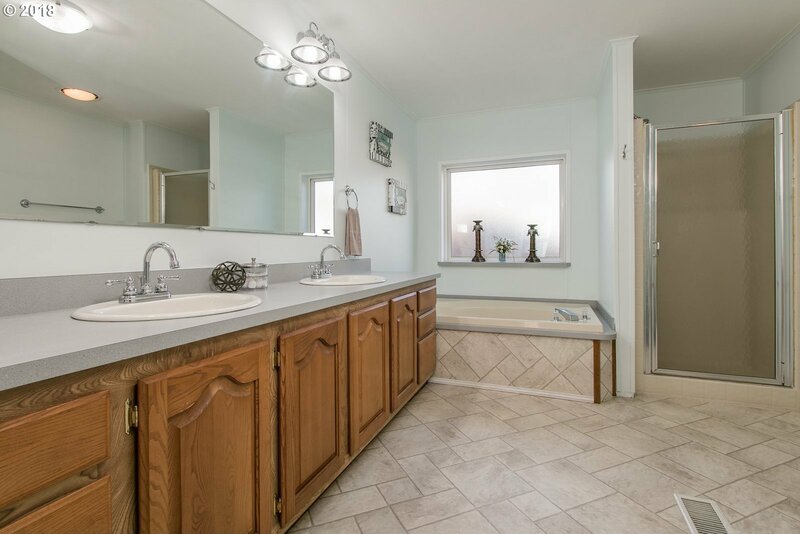 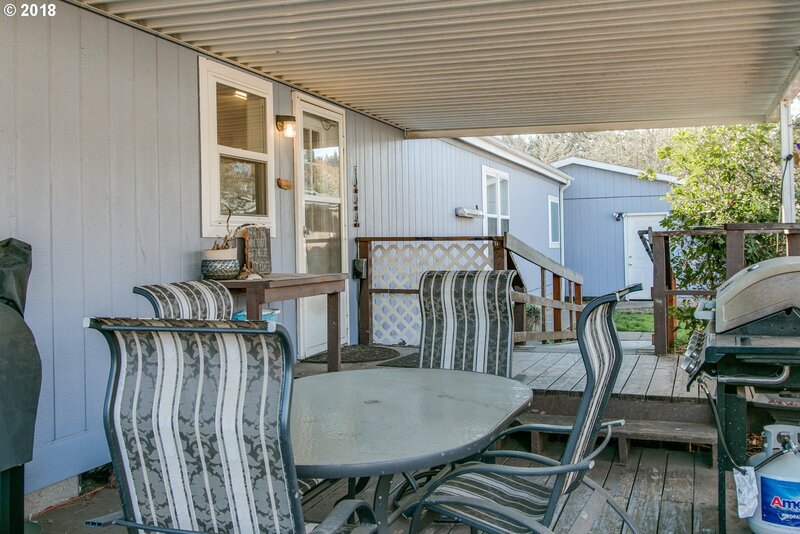 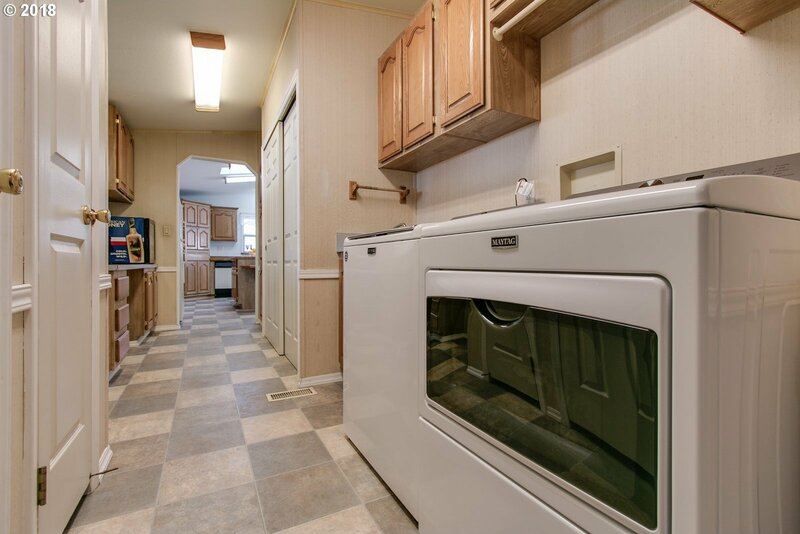 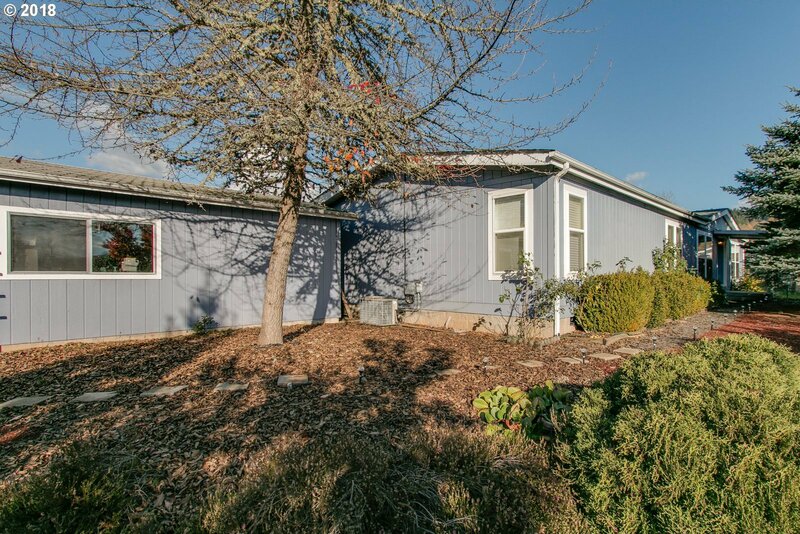 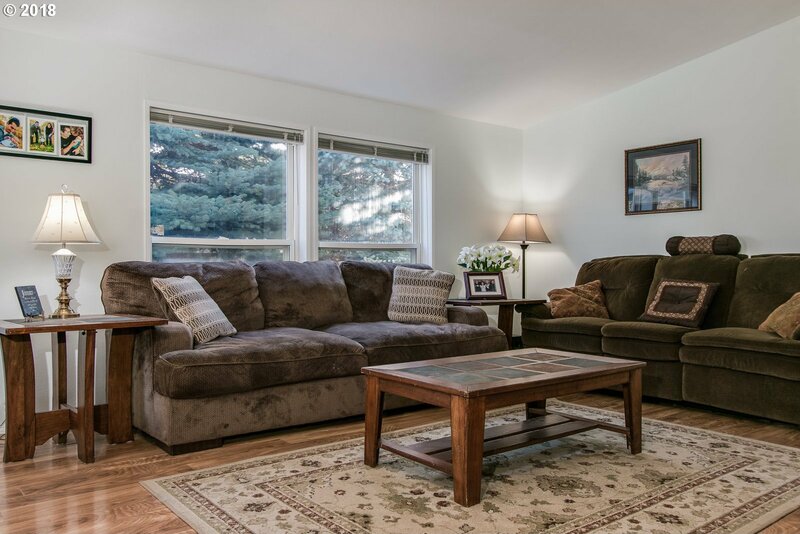 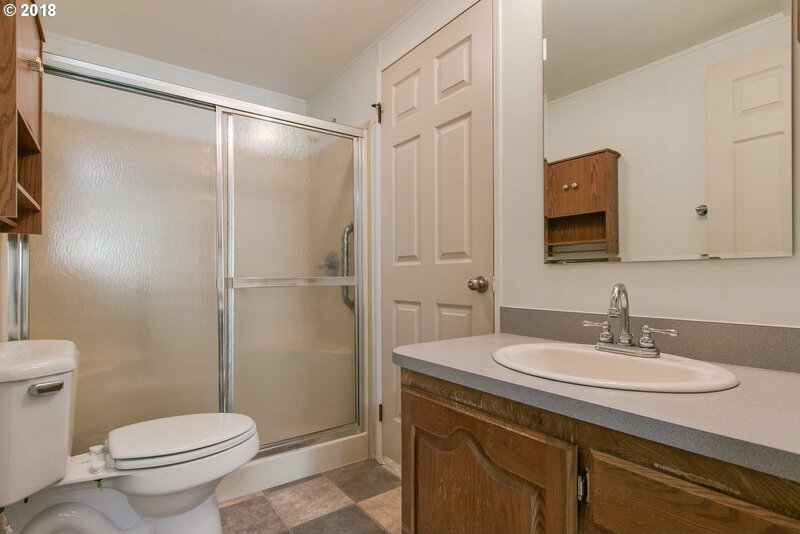 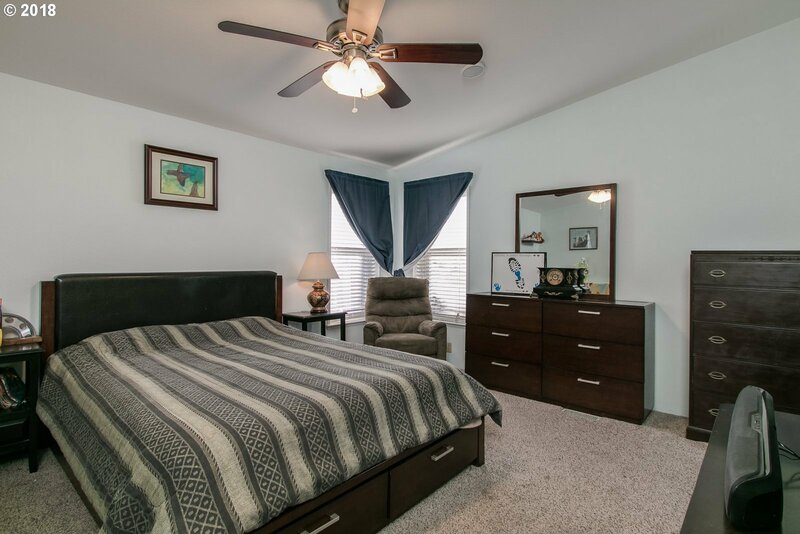 Impeccably updated manufactured home in a secluded culdesac. 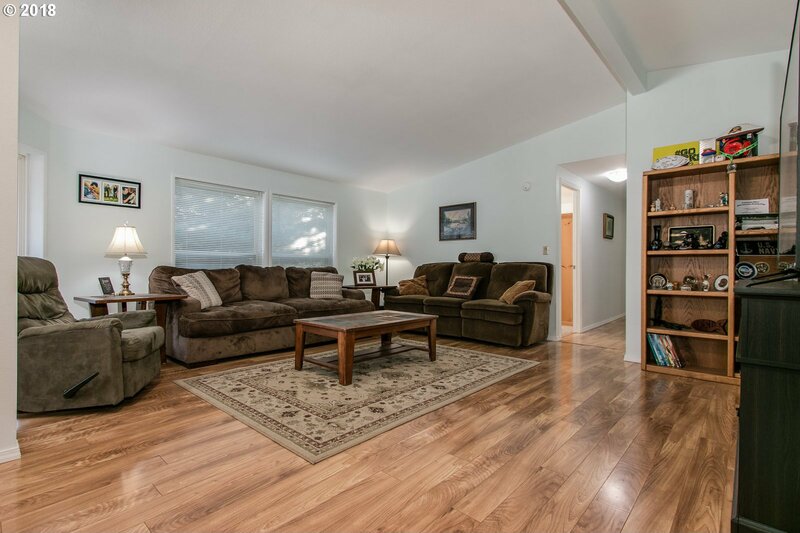 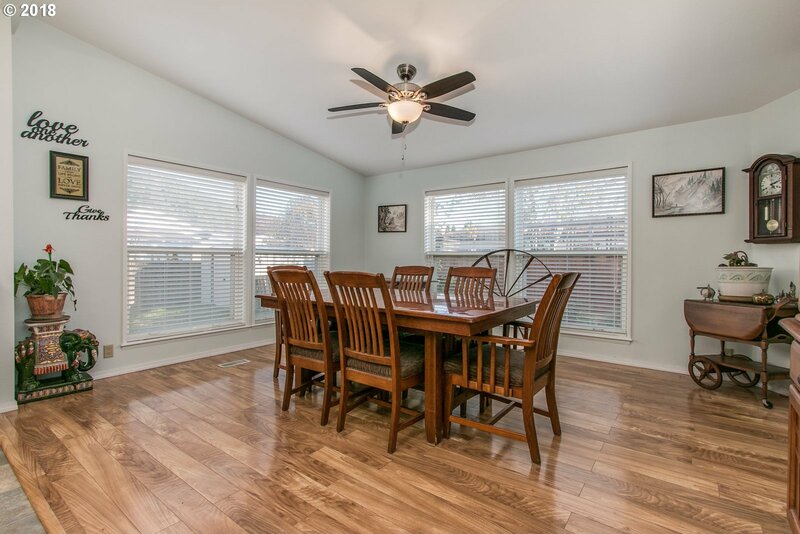 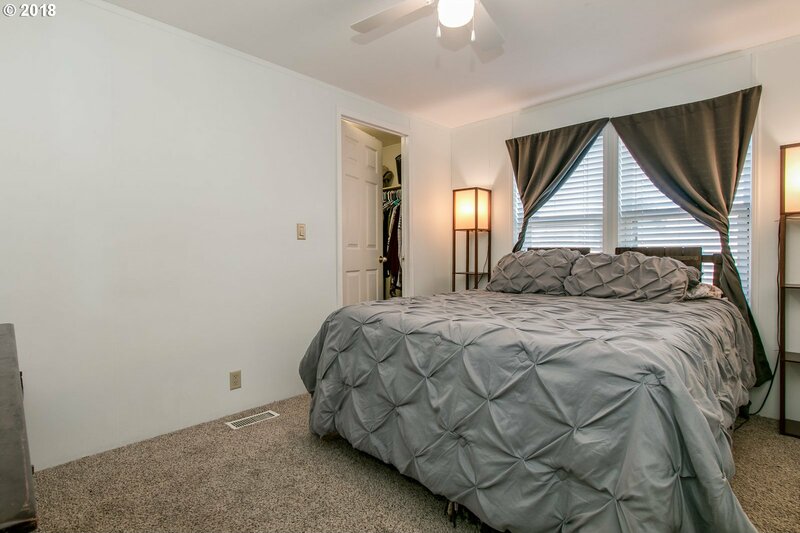 New floors, carpet, paint, and fixtures and an open floor plan with lots of windows! 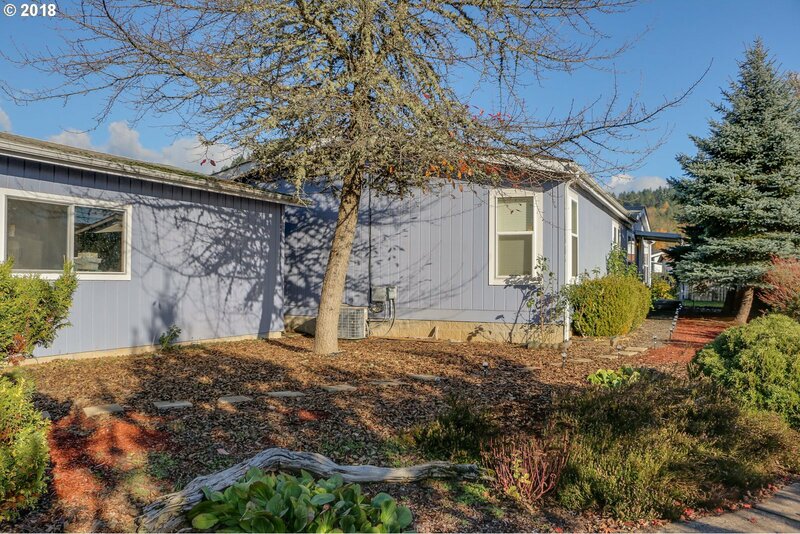 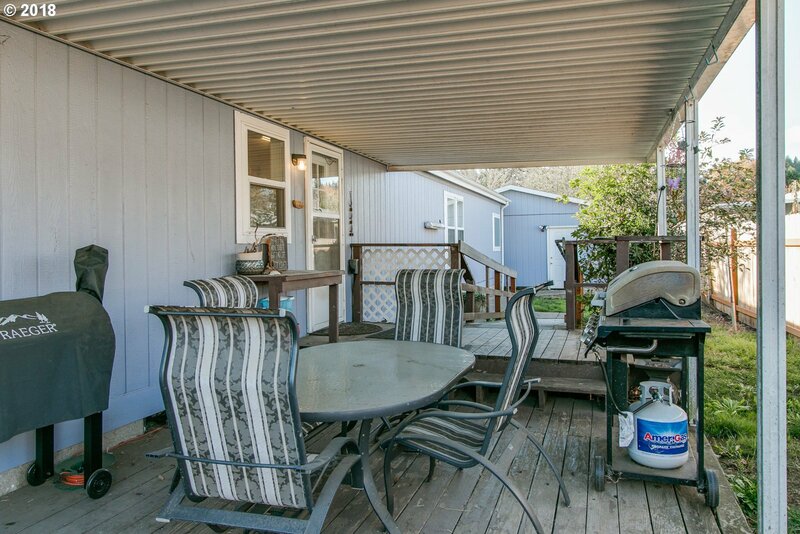 Covered deck and large fenced lot with privacy and a garden area. 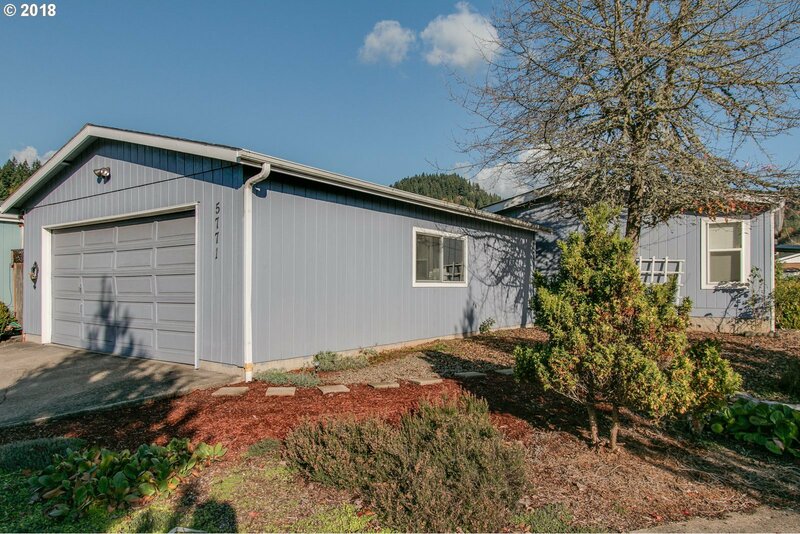 Detached 2-car garage has 220 perfect for shop work. 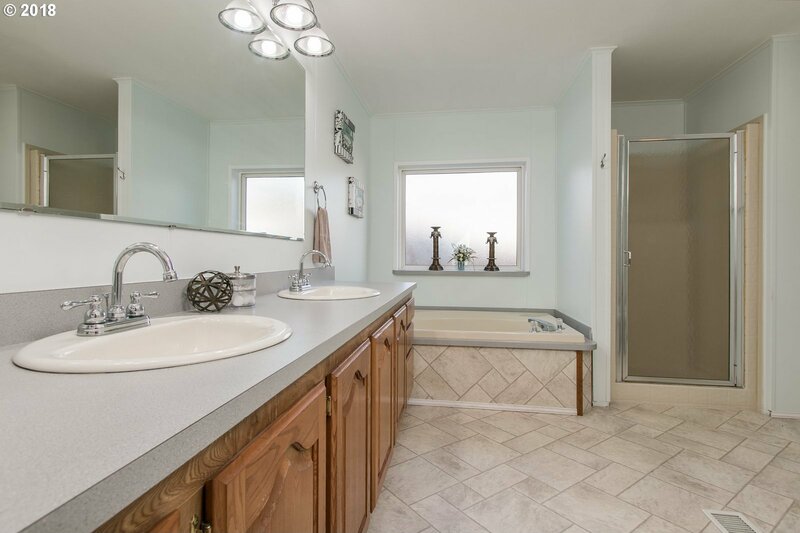 Office and pantry area with sink in utility room, soak tub, skylights, kitchen-island and lots of square feet!